We've Moved Again... Just 5 Doors Up! 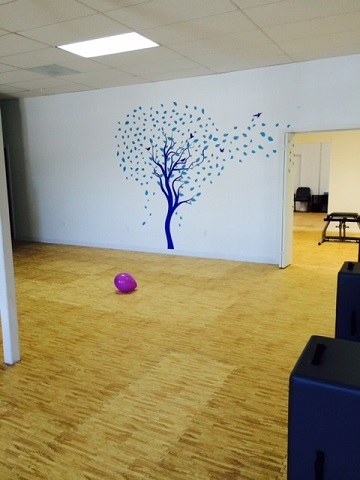 Come in and check out the SERENITY PILATES BUSINESS in Green Valley, Arizona. Currently open in the Marketplace Mall across from Manuel's restaurant and the Computer and Barbershop. We have 2400sq. foot of Space and new equipment! We now offer over 30 different Equipment and mat classes weekly to accommodate almost any busy schedule. 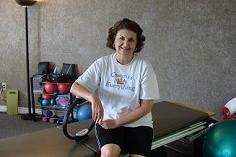 -TYE4 Bone Up Classes for those who have Osteoporosis or want to avoid it. 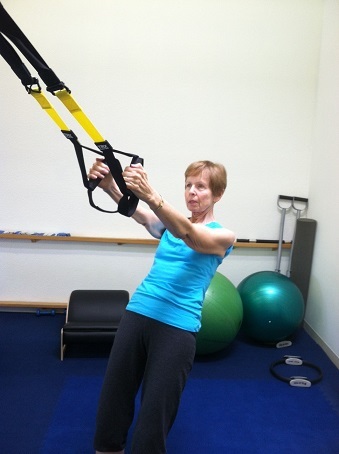 -TRX Body Suspension Training.....and more! The TRX Suspension Trainer is a performance training tool that leverages gravity and the user's body weight to complete hundreds of exercises in a high intensity interval type workout. Find out how Pilates Exercise can improve your attitude and life! 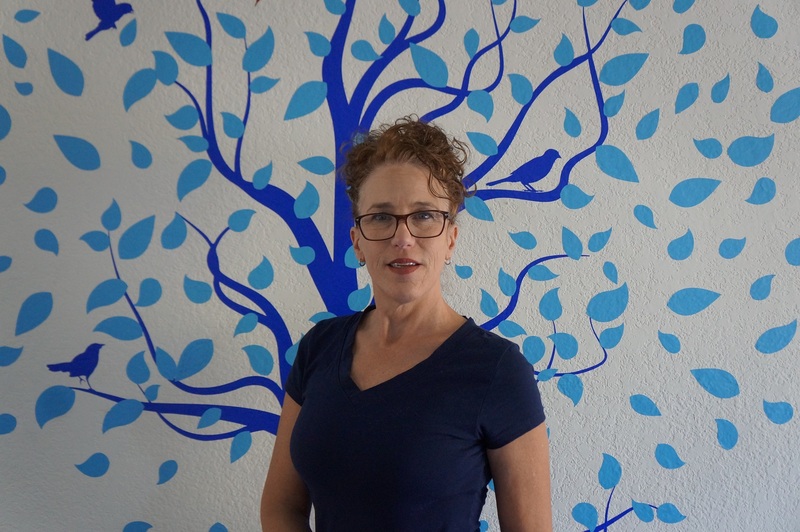 Jennifer Adolfs MSS, Owner, is Pilates Mat and Equipment certified Teacher Trainer through the PhysicalMind Institute since 2004, PMA certified teacher, and also an ACE Certified Medical Health and Fitness Specialist since 1998. 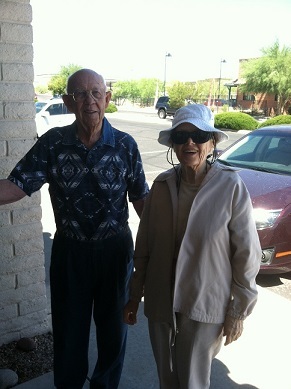 Call to schedule a one on one appointment or to find out our current class schedules. With almost 20 years experience in Pilates focusing on musculoskeletal conditions, balance training, golf, tennis, cycling, and hiking. Whatever you are doing, Pilates can help you do it better and enjoy life to the fullest. 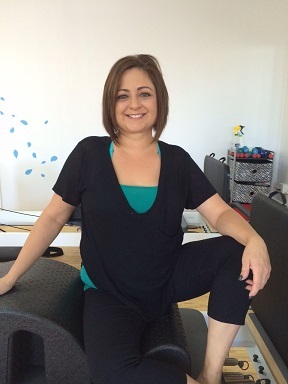 Heidi Tompkins, PhysicalMind Certified Mat and Equipment, PMA certified teacher. 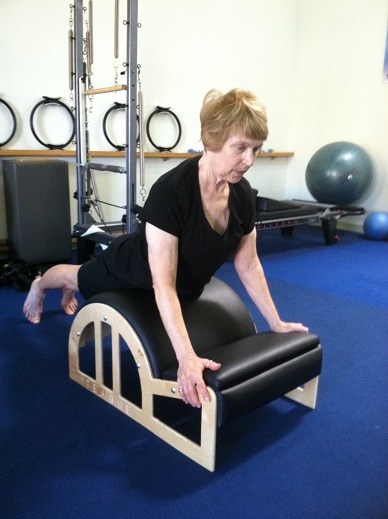 Heidi specializes in our rehab and osteoporosis classes. She is very selective in placing you in the best class for your abilities and teaches in a kind and fun, motivating way. Look for Classes with Heidi below on the schedule. Stress and Weight Management, Whole body conditioning, TRX and Cardio Jump. One of my favorite smaller pieces of equipment assists with various foot conditions and helps to improve balance. The Foot Corrector helps with strengthening and stretching the muscles of the foot and ankle while improving various conditions in the feet leading to knee and hip pain. This is also a great tool that has helped many clients stay steady on their feet showing great improvements in balance. Check out some of my favorite foot exercises here for better balance. All of the Pilates equipment utilizes spring tension, which is low impact on the joints while still strengthening and stretching all the muscle groups inside and out. 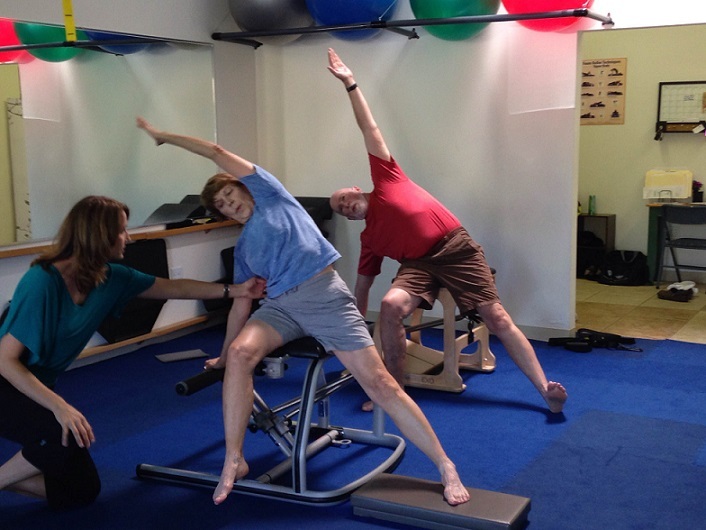 We have had great success using the Pilates system on people with arthritis, osteoporosis, knee, hip, and shoulder bursitis and joint replacements, fibromyalgia, spinal stenosis, degeneration of the spine, and other musculoskeletal conditions. 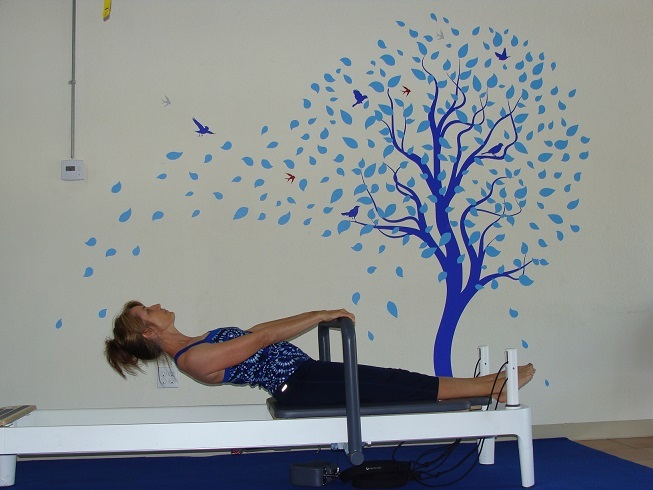 Find out more about the Pilates equipment and how to use it here. 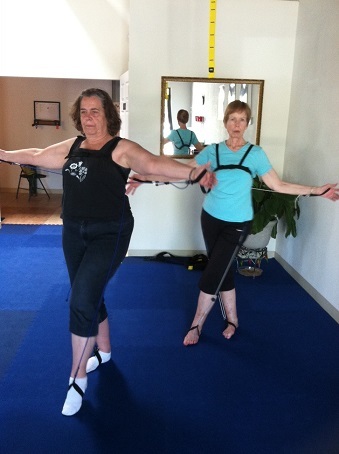 Jackie and Gail using the Tye4 for Better Balance and Postural Strength. 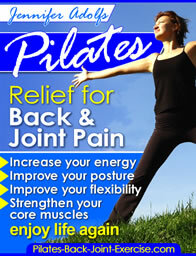 "My Pilates workouts have kept my back pain and sciatica from creeping back. Jennifer keeps us moving and it is fun to experiment with all the equipment. Jennifer's knowledge of pyhsical therapy and Pilates has kept me from compromising my lifestyle." I love Pilates because it helps keep me looking young and firm! When I started Pilates, I can honestly say I was a mess. Now I am a more healthy mess. You really can work your way back to health. I really believe my recovery after cancer was due to my years of weekly exercise. The temptation to do nothing was not an option, once Jennifer starts on you - she never quits. 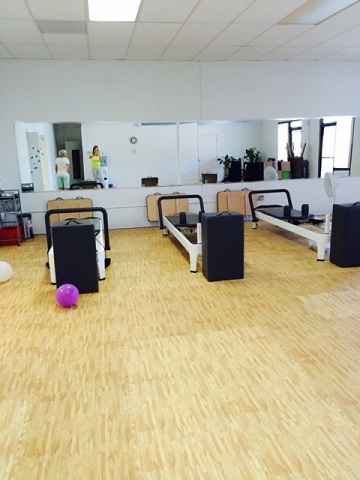 I have been doing Pilates Mat and Equipment classes for over 7 years now and just love it! 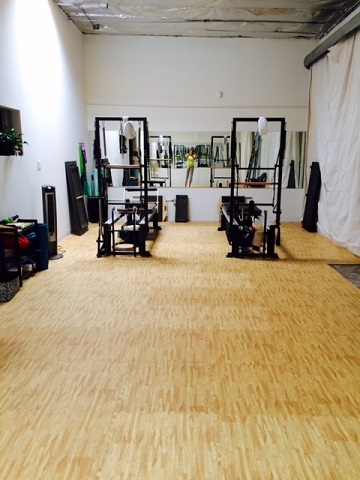 The mat classes are fun and Heidi really personalizes my Reformer sessions. I notice my clothes fit better, posture has improved, and blood pressure is lower. 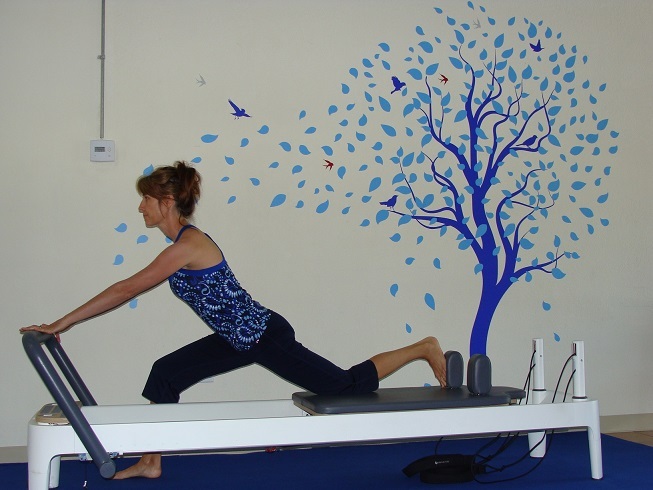 "My Pilates experience, with Jennifer's coaching, has improved my flexibility, strength and balance. Get started today with action and the newly revised Pilates Ebook detailing all of the classic mat exercises. Call today to set up an individual appointment or to find out our current class offerings. We have group equipment and mat class offerings most every day including Saturday mornings. Prices per half hour are $35 and $70 per hour with a discount when you purchase a series. $25/ hour for equipment classes. Leave Pilates business and find more great articles and Pilates information right here. 4 and 5 pm Pilates circuit with Lysa.